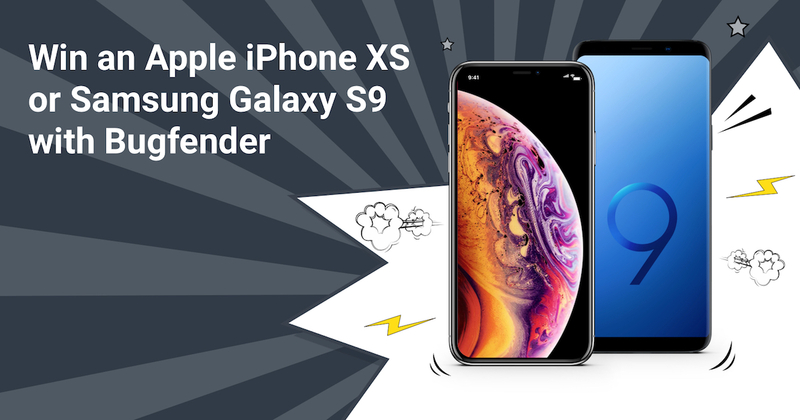 We’re giving one lucky new Bugfender user the latest Apple iPhone XS or Samsung Galaxy S9! 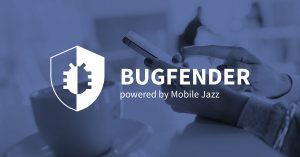 Bugfender is a remote logger for multiple platforms including iOS and Android. 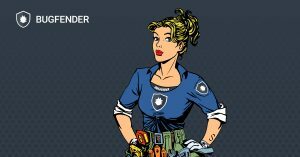 It stores logs created by your application and sends them to our server, creating a remote console where you can see logs in real time. We’re passionate about helping you to create flawless applications, and give your users a surprisingly thoughtful customer support experience. So why are we giving away a free phone? Because we know that testing your application on the latest devices is crucial if you want to build a successful app. With an Apple iPhone XS or a Samsung Galaxy S9 in your hand, you can beta test every new feature and see how your app works on one of the top new devices on the market. Click here to see the competition page for full rules and terms. as_aimail Created with Sketch. as_slack Created with Sketch. as_menshealth Created with Sketch. as_sk_telecom Created with Sketch. as_eye-d Created with Sketch. as_intel Created with Sketch. as_safedome Created with Sketch.